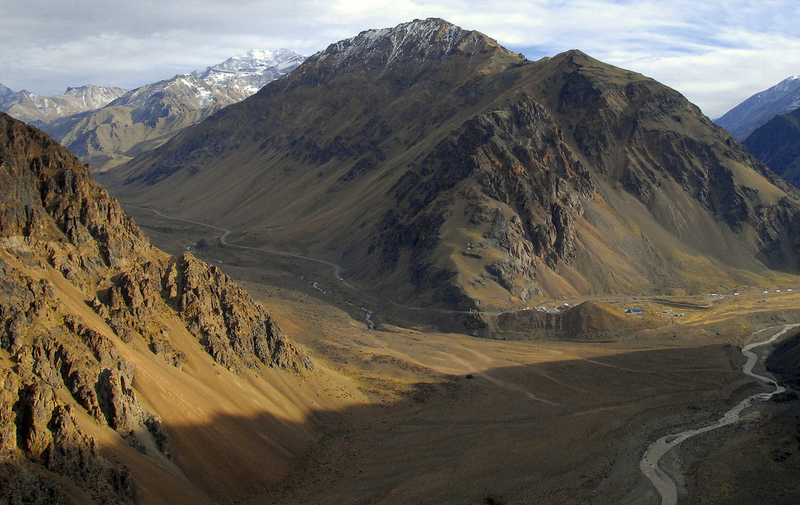 The second part of the trip runs between Argentina and Chile along the Cordillera of the Andes. Departure from Punta Arenas, the main crossing point between the Atlantic and Pacific until the opening of the Panama Canal today turned into prominent tourist destination of Chilean Patagonia. 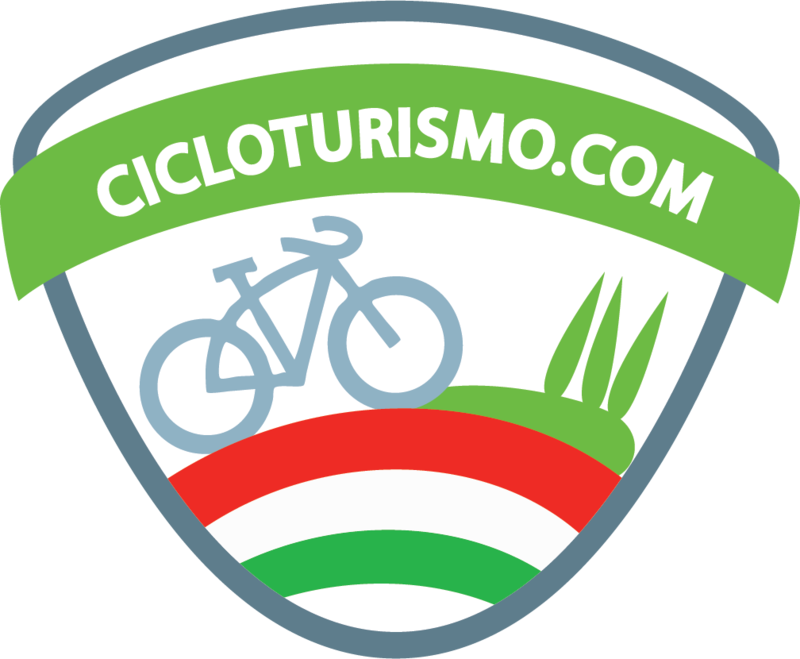 The route over the Andes provides a continuous up and down at high altitudes up to 1,200 meters. 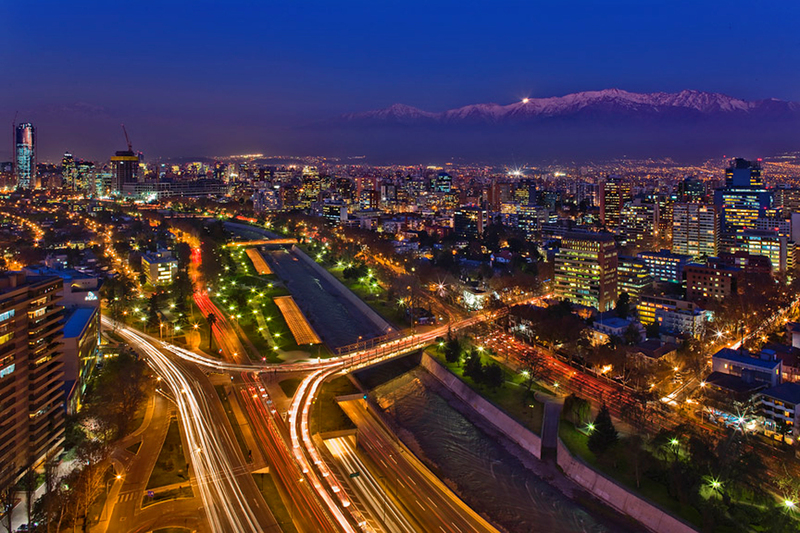 The trip will end in Santiago de Chile, one of the most important and modern metropolitan cities in the country with a population of over 6 million. The Perito Moreno is the largest moving glacier in the world, is located near the town of El Calafate in the Santa Cruz province of Argentina. 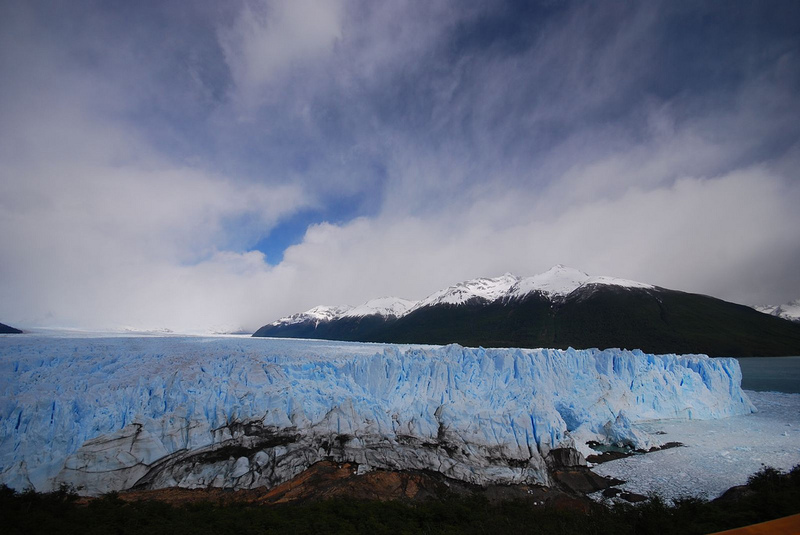 The glacier extends for approximately 30 km and reaches the impressive height of 60 meters above the waters of Lake Argentino, which advances at a rate of 2 meters per day. Its continuous move submit ice enormous pressure and consequently to numerous splits. Whenever a big ice block is detached from the Perito Moreno causes a loud noise that breaks the silence of the lake. For it is often described as a spectacle of nature that besides being admired is “heard.” Actually, the glacier is also suitable for small hiking with experienced guides who accompany tourists only on those areas not at risk of collapse. Great attention is paid to the ice bridge that connects the Perito Moreno to the lake shore. But this is a fragile transition that collapses and comes together about 4 or 5 times during the year. 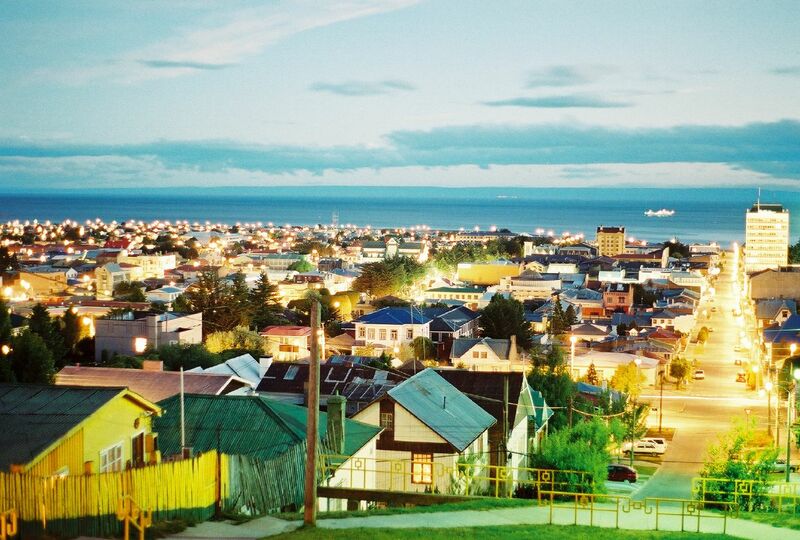 Founded as a strategic point to monitor vessel traffic on the Strait of Magellan, Punta Arenas is the most important city of Chilean Patagonia. Officially founded in 1848, soon became filled with immigrants from Croatia, Italy, England but also Spain, France, Germany and Switzerland hit by the “gold fever” decided to move to the end of the world. Today the city has over 130,000 inhabitants and is an established international tourist destination that caters primarily to the Antarctic, Cape Horn and the different protected natural areas. Nature is the main protagonist of great charm that this land inspires in its visitors with a single glance you can see the magnificent snow-capped peaks of the Andes, the steppe of Patagonia and the ocean. The local fauna is not far behind, the Punta Arenas islands are the natural habitat of the Magellanic Penguin and several species of cormorant. This is the longest mountain range in the world, the maximum point reaches a width of about 500 kms. Given the massive extension, the Andes are conventionally divided into three areas: northern, central and southern. The trip will focus precisely on the latter and in particular between the Antarctic Andes and the Patagonian Andes, extended between Chile and southern Argentina. In this area the mountains are very rugged, there are some of the highest peaks of the whole chain and is between 2.400 meters of Mount Darwin in Tierra del Fuego to the nearly 7.000 Aconcagua, impressive height second only to Everest . Capital and more developed urban center of the country, Santiago de Chile is a modern city with a large metropolitan area that includes about 30 municipalities. It is at the center of a very fertile valley between the Andes and the Cordillera of the Coast. In the city center stand tall skyscrapers futuristic design but at the same time there are also many buildings in liberty and colonial style. The city is characterized by major roads and large squares lined with public buildings and government, parks and historic churches. The atmosphere is that of a vibrant South American city with a colorful Mercado Central, an historic center identified in the Plaza de Armas and a pedestrian walk with artists and street vendors: the Paseo Ahumada. Also worth visiting is the great Palacio de la Moneda, which occupies an entire city block, was once home to the brand and the presidential residence.